TouchÃ© AmorÃ© will be heading out on tour with Ceremony and Gouge Away this August. Tickets for these shows will go on sale on Wednesday through various ticketing outlets. 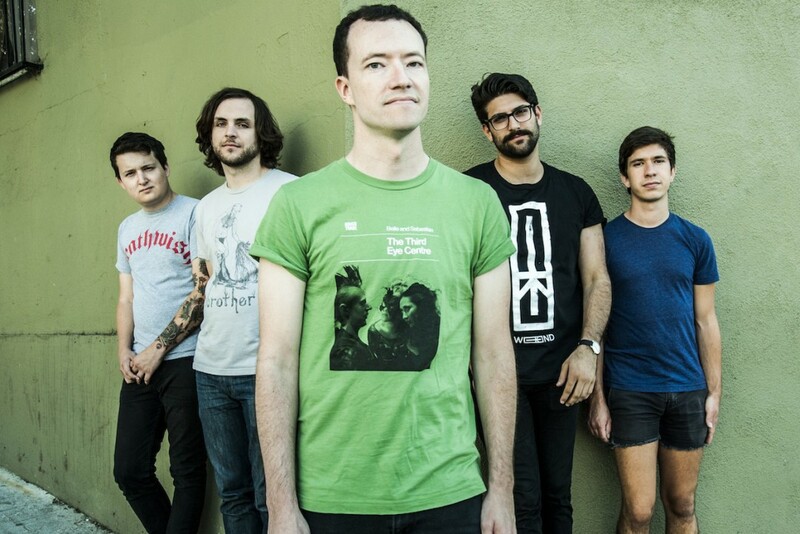 TouchÃ© AmorÃ© released Live On BBC Radio One: Vol 2 [7-inch] in 2014 and Ceremony released The L-Shaped Man in 2015. Music: Russian Circles : "Vorel"
Music: Thrice: "Death From Above"